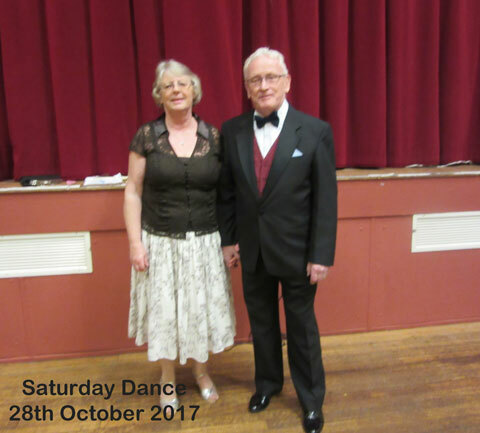 If you enjoy watching "Strictly Come Dancing" and would like to participate (but perhaps a little more sedately without the drops and lifts), then this is for you! We are a small friendly club dedicated to Modern Sequence Dancing. We meet each Monday (except August and Bank Holidays) at The Raeburn Hall, Tolworth United Reformed Church (see 'How to find us') from 8.00 to 10.30pm. For more information see our Frequently asked questions page. 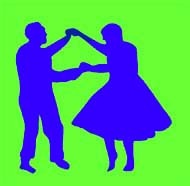 A new Dance is usually taught and 'walked through' in every fourth week. Music is taken from over 150 CDs - featuring some of the best loved older and tuneful melodies. Our normal charges are £5.00 per night which includes tea or coffee and biscuits plus a £5 annual subscription. However you would be very welcome to 'try us out' without charge or obligation.